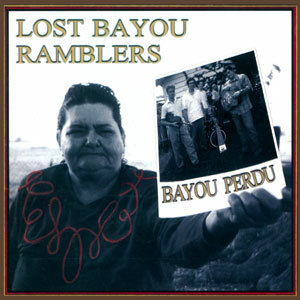 The Lost Bayou Ramblers represent a new, retrospective trend in Cajun music. 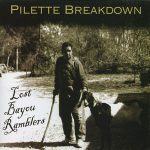 The group’s DEBUT release, Pilette Breakdown, interprets a wide variety of styles ranging from pre-commercial fiddle music and early accordion dancehall tunes, to Cajun-inflected western swing popularized during the late ’20’s and ’40s, in addition to original compositions. 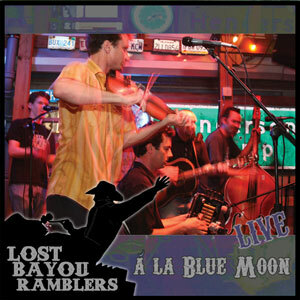 The Ramblers are helping to usher in a new era of historical consciousness by presenting old time Cajun music to a new, contemporary audience. Released in 2003, 15 tracks.